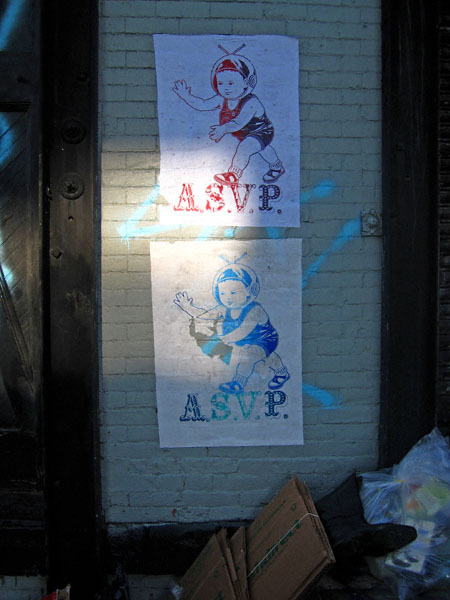 Williamsburg Street Art Du Jour: A.S.V.P. 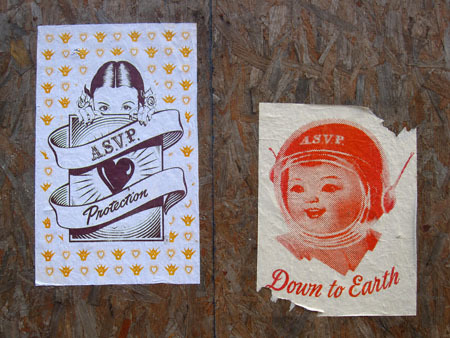 From South 5 Street & Berry Street. 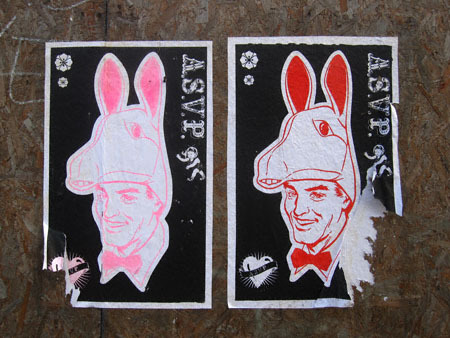 One Comment on Williamsburg Street Art Du Jour: A.S.V.P.